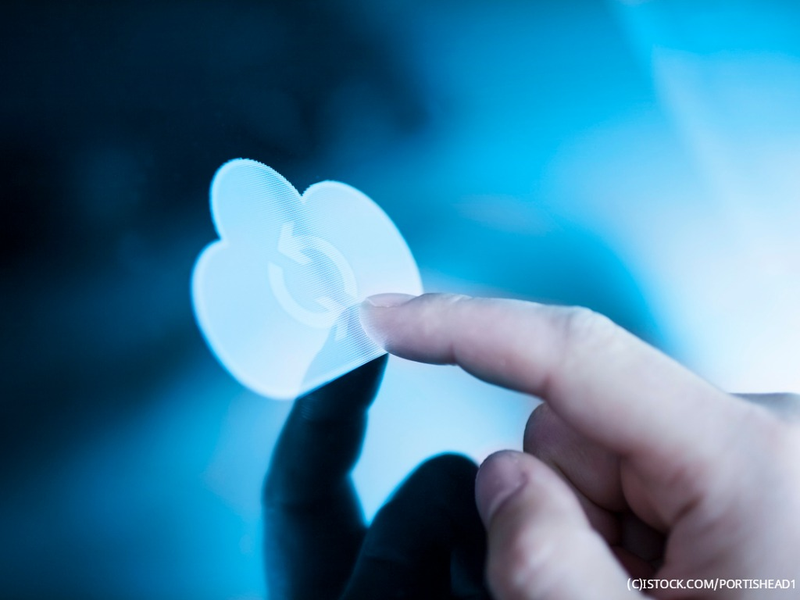 F5 Network has extended its cloud portfolio with a new delivery model that leverages the AWS SaaS Enablement Framework for its market-leading application services. F5 Cloud Services provide high-availability, self-service, and fully managed SaaS solutions that are easily provisioned and configured within minutes on AWS. As enterprise-grade offerings, they are designed to support modern deployment scenarios such as cloud-native applications, microservices, and container-based environments. Consumed as a utility through a pay-as-you-go model in the AWS Marketplace, F5 Cloud Services offer predictable pricing, flexibility, and the ability to auto-scale to meet application workload demands. F5 Cloud Services also deliver foundational security capabilities and will offer additional protections through future services that allow companies to configure and automate defenses for multiple attack vectors. Offering F5 capabilities through a SaaS delivery model provides an extensible framework to deliver additional services as needed over time, and throughout an application’s development and production lifecycle. By introducing F5 Cloud Services to the market in a continuous fashion, F5 is prioritizing a repeatable framework that delivers new SaaS offerings as quickly and seamlessly as possible. Secondary DNS Cloud Services are launching today in the AWS Marketplace, with a global server load balancing offer available in preview, and new security capabilities—including web application security protections designed to defend against existing and emerging application threats—coming soon. There is a strategic shift for F5 around innovative offerings best suited for how organizations, from start-ups to large enterprises, are deploying and consuming applications and services in the cloud. F5 Cloud Services have been designed around the ways that modern enterprises are developing and launching applications in the public cloud. 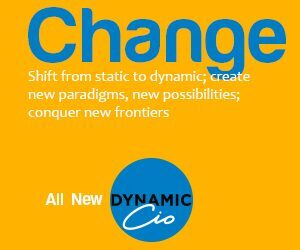 With an intuitive user interface for low-touch configurations that can be fully automated via comprehensive declarative APIs, the solution enables developers and DevOps engineers to integrate the power of application services with CI/CD practices for optimized performance throughout the lifecycle of applications. Customers enjoy real-time visibility and analytics on usage, consumption, performance, and billing with detailed reporting and visualization tools. This level of clarity provides myriad insights to enhance the way application resources are provisioned, secured, and consumed in an always-available cloud delivery platform. F5’s new services are designed to help cloud-first organizations and developers confidently secure their applications so they can stay focused on what apps do best: provide business value. F5 Cloud Services’ growing set of security-focused offerings give customers a simple, comprehensive way to provide a standard set of services to assure that applications are protected at each stage of development and into the production pipeline.